"I open each new novel or story collection with anticipation, hoping to be transported"
Jane Ciabattari: I wish I’d had a chance to have first crack at Virginia Woolf’s The Waves, which pushed her choral experimentation to the next level and changed the form of the novel. The Waves is one of the few books I reread regularly, and which I also read, at times, aloud, to myself. Also, Toni Morrison’s Beloved. Imagine reading these opening lines in 1987: “124 was spiteful. Full of a baby’s venom.” Her revelatory first novel The Bluest Eye and her darkly powerful Sula were extraordinary. With Beloved, Morrison cracked open the time capsule of the Civil War and Reconstruction and showed us the savage and horrifying truths and ongoing repercussions of slavery. I can’t think of a novel more important to the telling of this still unresolved conflict in American history. JC: It’s not totally unheralded (she had three starred advance reviews), but Cristina Garcia’s Here in Berlin strikes me as an ambitious, brilliantly rendered novel not given its proper due. The novel is structured ingeniously, offering a series of stories set in Berlin in 2013, gathered in parks, museums, outdoor cafes, along the Spree River. We learn what happened to the animals in the Berlin Zoo during World War II, hear from a child born of the Nazi breeding program, a Cuban who was held as a POW on a German sub, and a Nazi propagandist who made a research trip to the U.S. to study “the oratorical styles of black preachers in the South.” Like Teju Cole, Garcia’s work has echoes of W.G. Sebald. But the emotional depth, vivid surprising images, and sometimes shocking historic detail, are all her own. JC: That we are harsh, or mean, always looking for the flaws in a book. Or jaded, or overly influenced by buzz. My specialty is literary fiction. I open each new novel or story collection with anticipation, hoping to be transported. JC: Social media has broadened the conversation, expanded the system of gatekeepers beyond those who served as books editors, magazine and newspaper critics. The tone has shifted, tending more toward conversational than academic. Also, social media connects a wider range of people who care about books and literature. Yes, there are dolts and trolls in the mix, but I don’t blame the technology for human nature. Literary Twitter has opened the door to spontaneous conversations at all hours of the day and night (witness this past weekend’s engagement with the new Michael Wolff Trump book and Golden Globe wins for Margaret Atwood’s The Handmaid’s Tale). Social media and the growing number of online publications have fostered a much larger, more inclusive chorus of voices, giving a more balanced visibility to women, especially women of color, and members of the LGBT community. 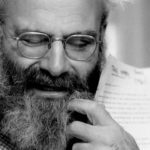 I’m concerned that we might lose long-form reviews; thankfully there are still publications like The New Yorker, the New York Times, Bookforum, the New York Review of Books, The Brooklyn Rail and N+1 (all in print and online), plus online-only publications like The Rumpus, Full Stop, the Los Angeles Review of Books, to name just a few, that allow for longer pieces. 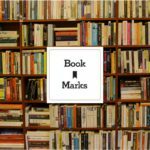 The expanding number of online publications has brought review attention to more books in translation, more work by indie presses, more first novels. I can track the changes on my own timeline. I published my first review in 2001. 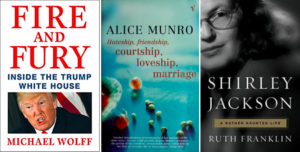 (I argued in favor of treating Alice Munro as a major author writing in English as opposed to a regional author in my review of Hateship, Friendship, Courtship, Loveship, Marriage for the Los Angeles Times.) At that point nearly all reviews appeared in print publications, with a regional audience. I received a copy in the mail, on the Upper West Side, but my readership was in Southern California. I now write almost exclusively for online publications; my readership is global and in the millions. I’m on social media virtually every day, keeping up with the conversation. JC: I tend to be drawn to mavericks and game changers. Margo Jefferson brought hybridity and breadth to book criticism, which won her that Pulitzer. 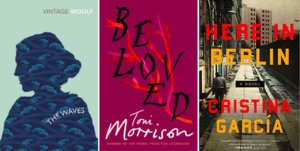 Roxane Gay broadens our sense of cultural criticism; I especially enjoy her year-end reading list. I’m interested right now in Fred Moten’s work, especially his latest, Black and Blur. It’s rhythmic, evocative, personal. Ruth Franklin’s National Book Critics Circle award-winning literary biography of Shirley Jackson is exemplary; she also brings a refreshing depth of context to her reviews. Parul Sehgal is an elegant, nuanced critic. Dwight Garner has a way of pulling me in even when I don’t have time. Roxana Robinson brings a welcome intellectual texture to her reviews. Michelle Dean is a constant surprise. 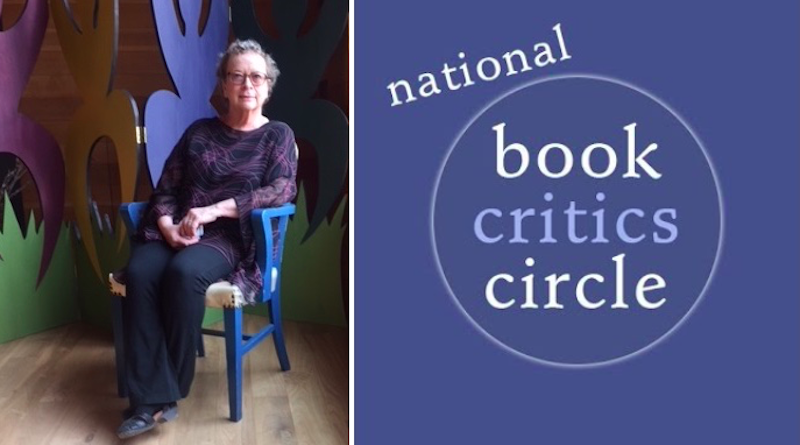 As a National Book Critics Circle board member (and a former president), I’ve come to admire the work of dozens of working critics—fellow NBCC board members and NBCC members. Even if I don’t agree with their opinions, I am refreshed by their insights and inspired by their passion. To return to Virginia Woolf. Her work as a critic (and her essays, including A Room of One’s Own), positioned her at the center of a life in letters, and set the stage for a century to follow. Sometimes I wonder, How far have we come? How much further will we be able to go? Jane Ciabattari is vice president/?online (and a former president) of the National Book Critics Circle. She writes the Between the Lines column for BBC Culture’s global BBC.com, a weekly column for Lit Hub, and contributes to NPR.org. Her book reviews and cultural criticism have appeared in the New York Times Book Review, the Guardian, Bookforum, The Daily Beast, the Los Angeles Times, the Washington Post, the Boston Globe, the San Francisco Chronicle, the Chicago Tribune, and other publications. She is an award-winning fiction writer, author of two short story collections (Stealing the Fire and California Tales), a member of the San Francisco Writers Grotto, and serves on the program steering committee of the Bay Area Book Festival and on the advisory board of The Story Prize.